We have travelled to a few Italian cities in the past years. We have visited for example Rome, Ardea, Anzio, Sabaudia, Syracuse, Floridia and Trevignano Romano. 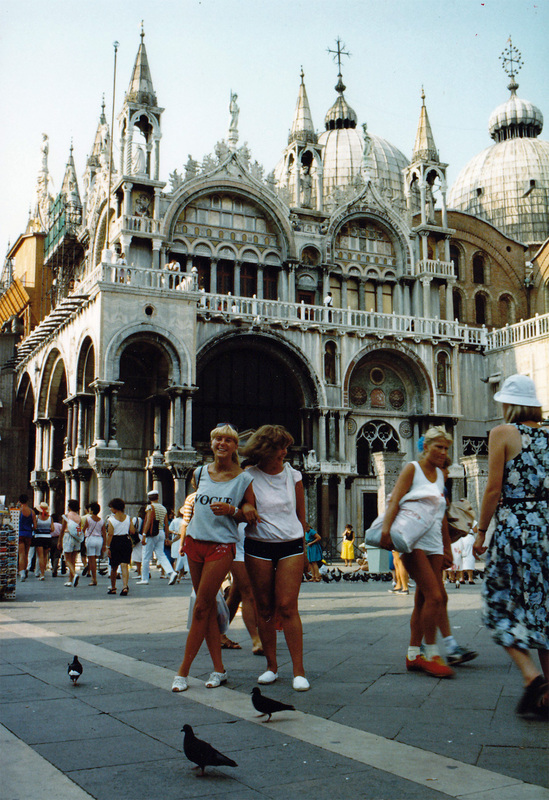 In my early years, I visited Milan, La Spezia and Venice with my aunt and her Italian husband. 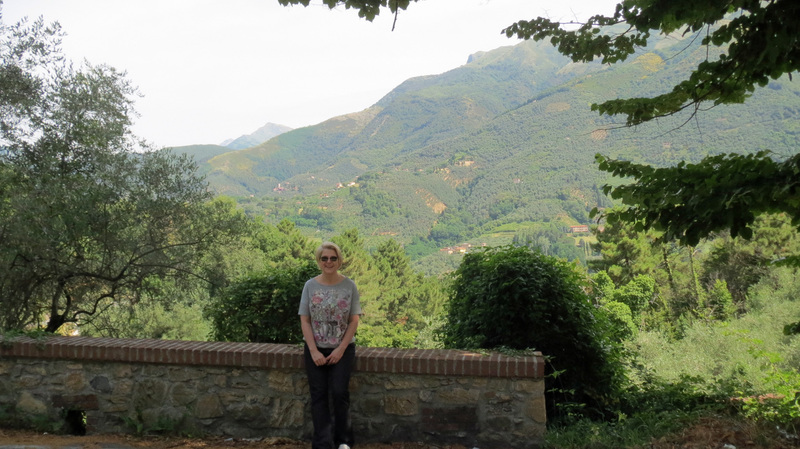 There is so much to see and enjoy in Italy! This time we decided to visit the area around Pisa. Finnair offers direct flights in the summer, which we appreciate. The flight was an early one. 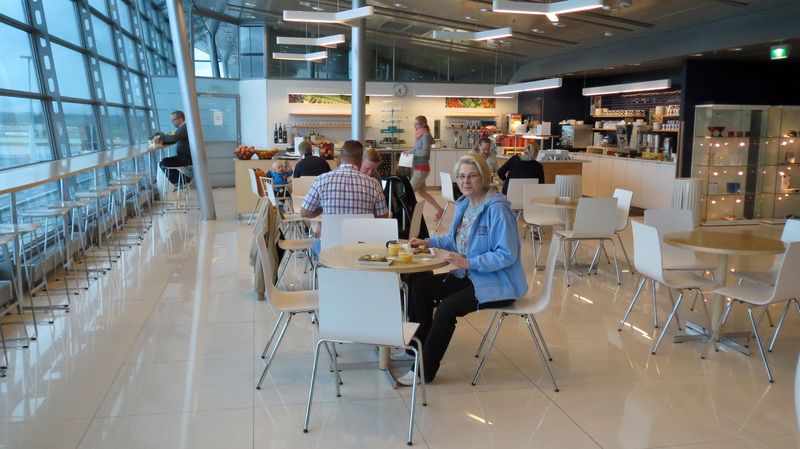 We started with breakfast at the splendid Finnair lounge. 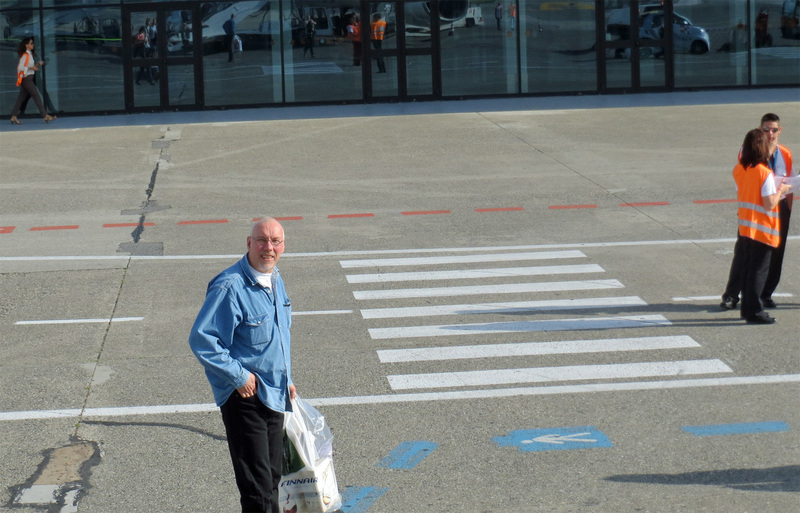 In less than three hours we arrived at Pisa International Airport. Weather in Finland had been quite cold for the past weeks (11 C) so the sunny and warm weather in Pisa made us extremely happy. 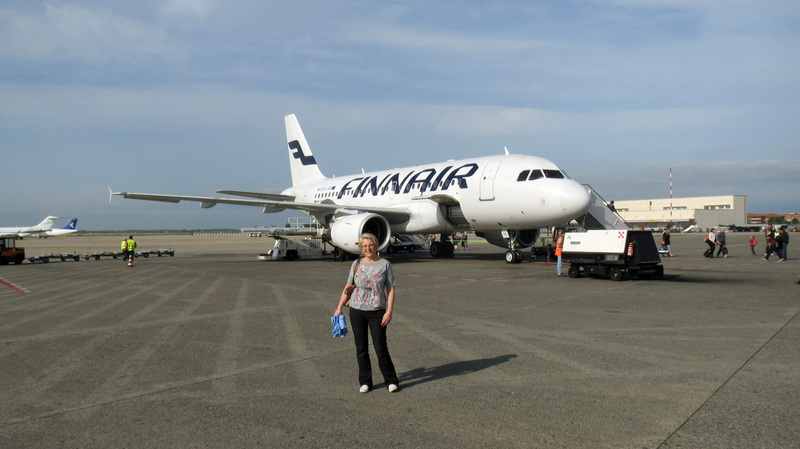 We just had to take some pictures of the Finnair plane before walking to the arrival area to pick up our luggage. 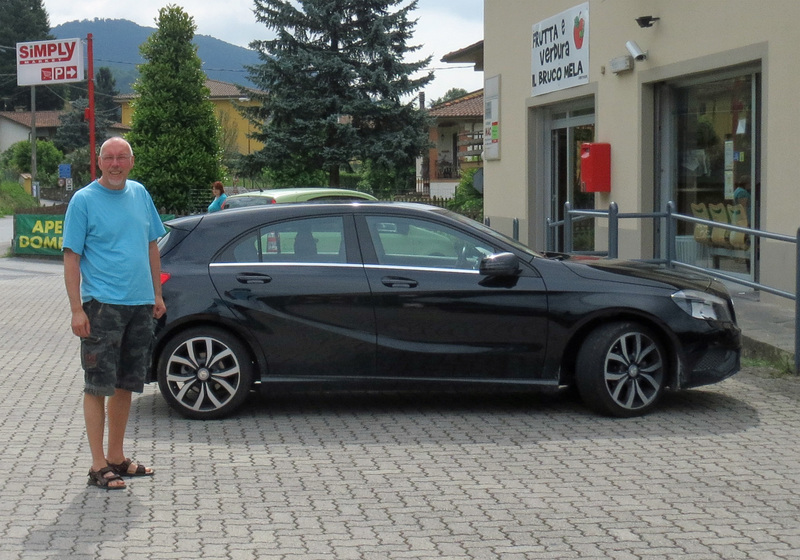 As always in the past years, we had made a car reservation to Maggiore. As always the service was very nice and the car as well. We got an upgrade to an Alfa Romeo Giulietta. We love to drive an Italian Alfa Romeo along the Italian roads. We like to travel to places where not many tourist have been. 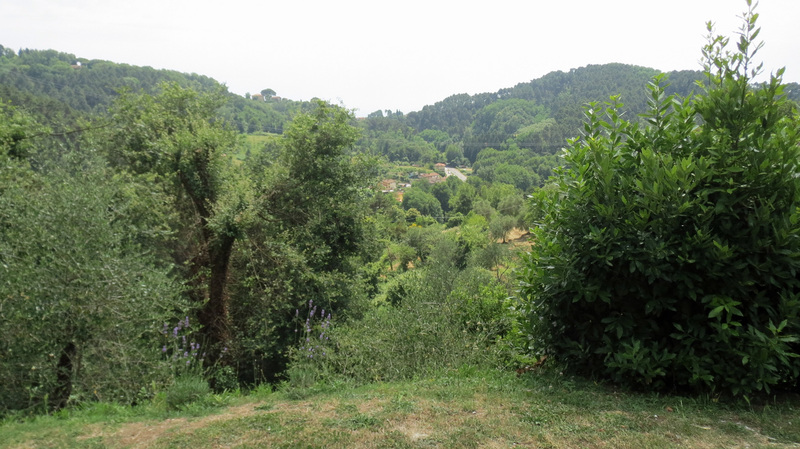 This time we found a secret hideaway on the top of the mountains at Montemagno. The view from the yard was amazing. 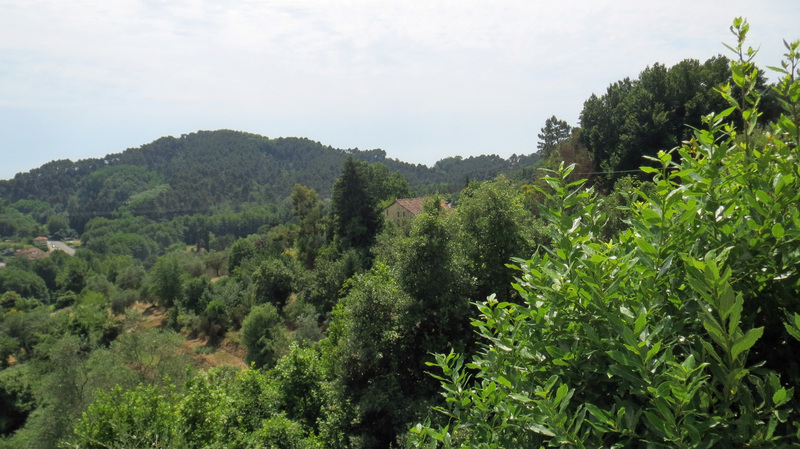 A small valley was followed by some high mountains and behind them lay the amazing Mediterranean Sea. 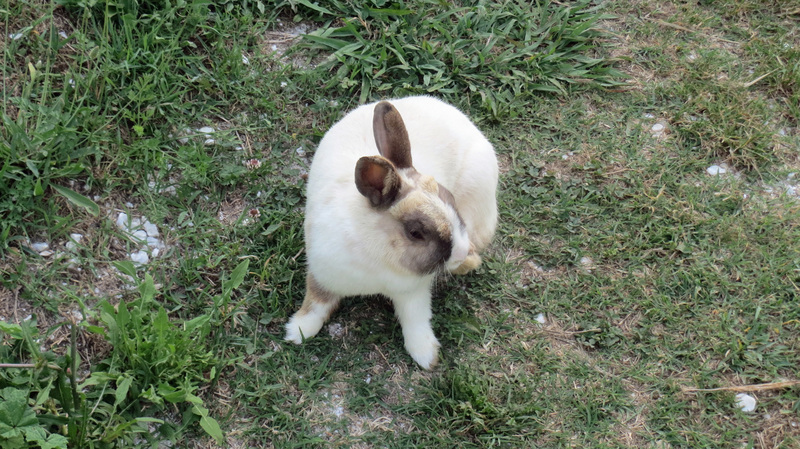 To our surprise we had a white rabbit as a “pet”. We named it Osku. Osku followed us everywhere we walked in the front and the back yard. The rabbit was a lot of fun. More news, photos and stories from Montemagno, Lucca and Pisa will come soon.